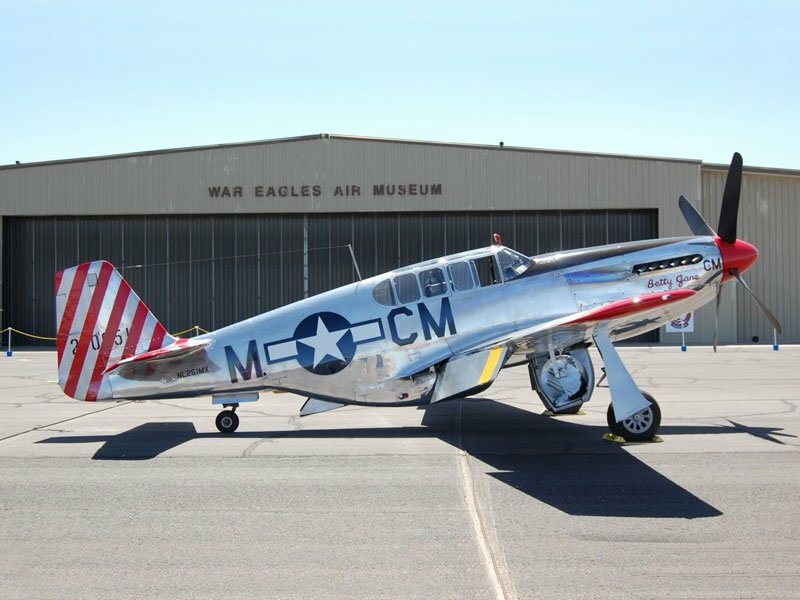 Jerry's latest offering is the P-51B/C Mustang. Your Belair laser Parts Set is cut from Jerry's original data and contains all the shaped balsa and plywood parts required to build the airframe. Plans and accessories are available from Phil at Fighteraces in the UK and Europe.